Portlanders are plenty familiar with volcanoes throughout the region. From the grandeur of Mount Hood to the dramatic eruption of Mount St. Helens 35 years ago, still fresh in the minds of many, to the extinct volcanoes within city limits, Portland (and beyond) is full of reminders of Mother Nature’s immense power. The science behind all these action is compelling: Portland lies along the Cascade Volcanic Arc, which extends from British Columbia in the north to California in the south. A number of volcanoes along the arc are household names for locals, including Mount Rainier, Mount Adams, and, yes, Mount Hood. Whether active or extinct, many of these volcanoes provide Portlanders with an opportunity to enjoy their splendor. 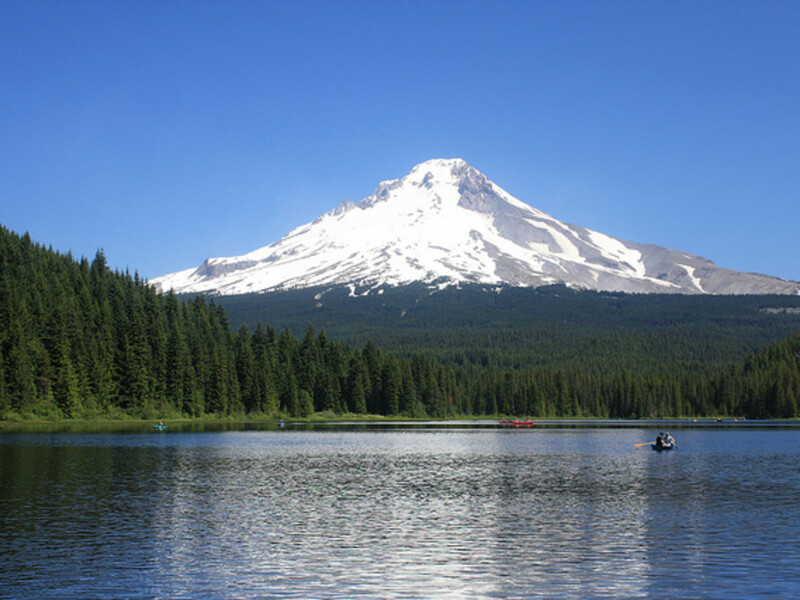 Here, five ways outdoor lovers can explore volcanoes around Portland (and seriously impress out-of-town friends in the process), with a mix of mountain biking and hiking trails―not to mention beautiful views of other nearby volcanoes. 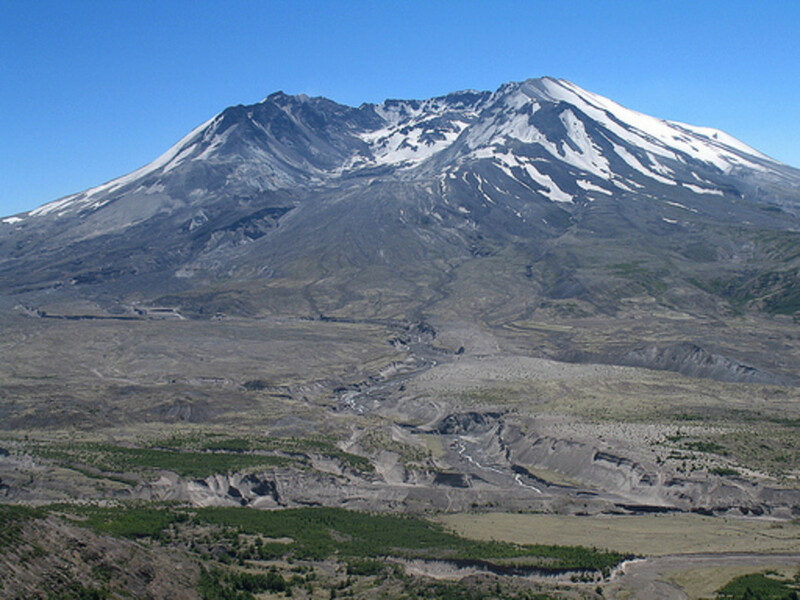 Mount St. Helens erupted 35 years ago and remains a source of boundless curiosity today, thanks to its accessibility to Portland (less than two hours from downtown) and unusual mixture of devastated landscapes and signs of rejuvenation. In fact, the region around Mount St. Helens hosts one of the best singletrack rides in the Pacific Northwest. The 16-mile out-and-back Ape Canyon Trail weaves through thick forests and eerie pumice plains alike while affording riders unmatched views of the ruinous blast zone and lava flow. The Loowit Trail, meanwhile, juxtaposes the destruction wrought by the blast with the subsequent rebirth over the course of about 30 rugged miles. Along the way, seasoned hikers and backpackers pass through (and get excellent views of) the blast zone, the Plains of Abraham, old lava flow scrambles, rugged terrain, wildflower-filled meadows, and lush forest. Hikers and cyclists worried about another eruption can rest easy: The volcano is currently building up pressure once again and isn't likely to erupt anytime soon. At more than 11,000 feet above sea level, the tallest peak in Oregon offers plenty of year-round recreation. Skiers and snowboarders flock to the mountain in winter, while hikers make the forest around Mount Hood their personal playground every summer. The last eruptive activity took place about 200 years ago (which meant mud flows without any major eruptions), and numerous small earthquakes have been regularly recorded over the past 60 years. 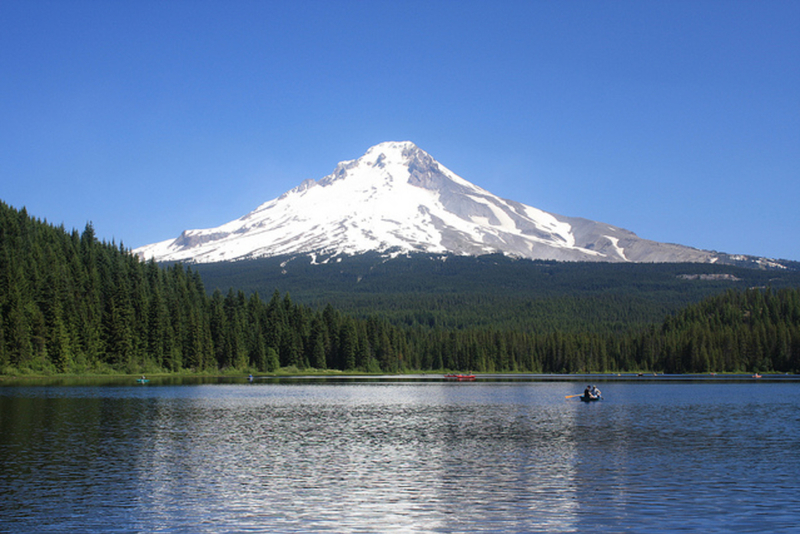 In 2005, the U.S. Geological Survey designated Mount Hood as a "very high threat" volcano because of its regular activity. Potentially dangerous or not, Mount Hood is still a favorite outdoor mecca. One of the most scenic ways to enjoy it is the appropriately named Paradise Park. The park’s alpine meadows are currently dotted with wildflowers (for a few more weeks, anyway), while other highlights include the pristine Lost Creek and Rushing Water Creek, close-up looks at Mount Hood’s impressive cliffs, and, on a clear day, views of Mount Jefferson and the Three Sisters in Central Oregon. The 600-acre Powell Butte Nature Park in Southeast Portland rests atop a volcano, but don't fret: It's extinct. 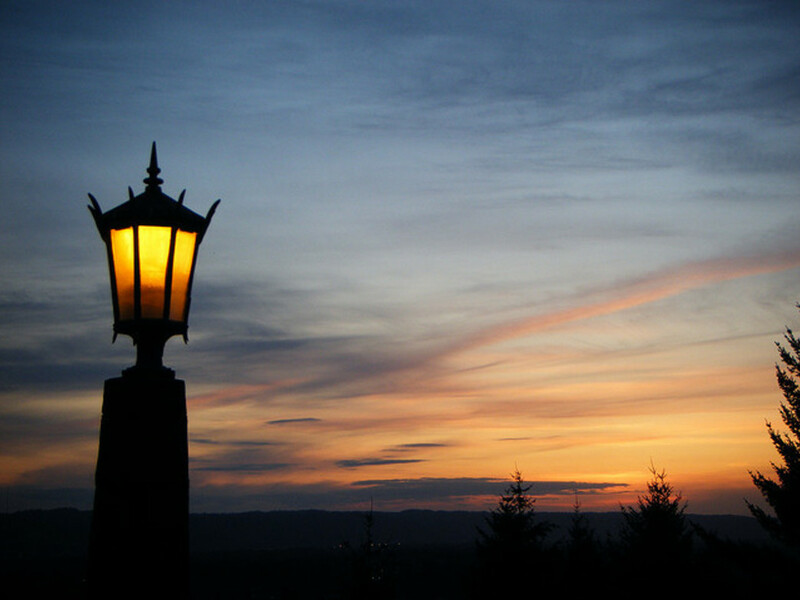 Powell Butte is unusual for being so close to Portland (and accessible enough to be popular with the after-work crowd each summer) while also offering breathtaking views of a number of impressive faraway peaks. Views of the region’s most notable volcanoes, Mount Hood and Mount St. Helens, can be seen throughout the park, and Mount Adams and Mount Rainier are both visible from the pastoral summit. 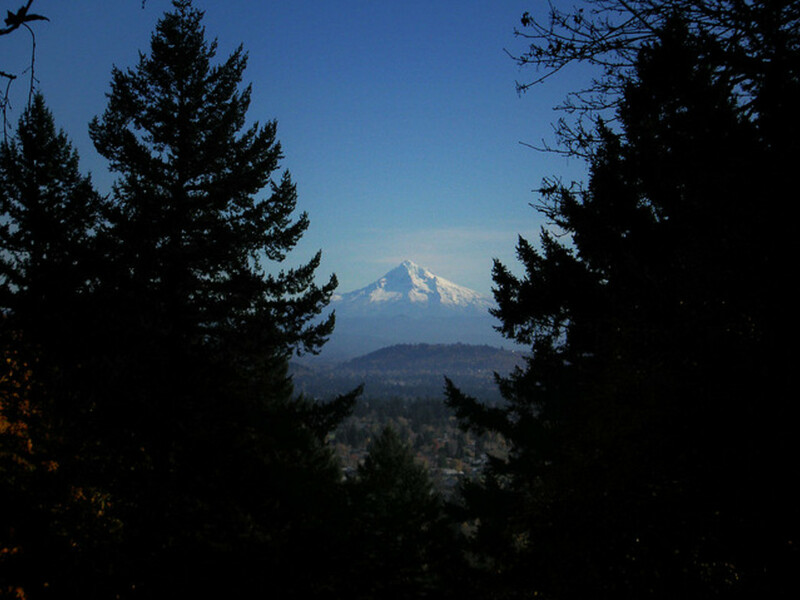 Portland’s Mount Tabor , a volcanic cinder cone, is one of the city’s natural crown jewels. 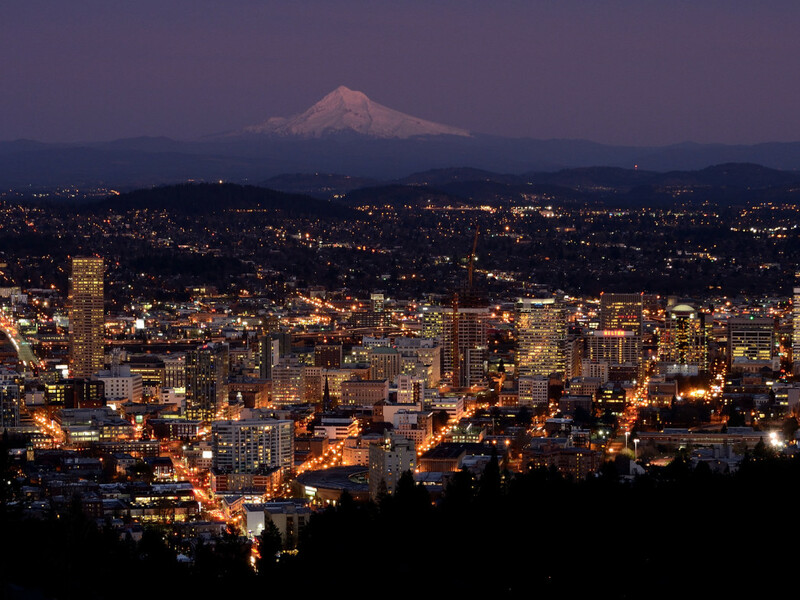 The extinct volcano hosts some of the best views of downtown Portland, makes for a romantic hike at sunset, and provides paved and unpaved paths for casual hikers and serious cyclists alike. 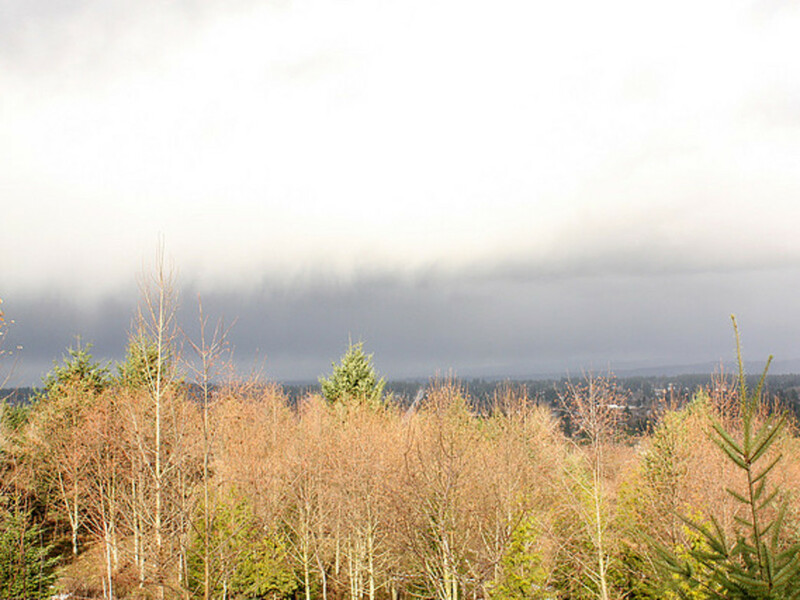 Given its proximity to Interstate 205 and home to many vagrant camp , no one will mistake the Rocky Butte Natural Area for one of Portland’s natural crown jewels. But outdoor aficionados who look past its rough exterior will find quality hiking paths and beautiful views that make the volcanic cinder cone a worthwhile destination. The easy 3.2-mile hike to Rocky Butte’s summit gains about 500 feet, and the easy trek rewards hikers with views of the Portland International Airport, Mount St. Helens, the Columbia River, and Mount Hood. The hike ends at Joseph Wood Hill Park, which makes for a good picnic or lunch spot amidst the urban hustle and bustle.